The last two people at a house-warming party. Two hearts on the shelf. Are they brave enough to fall? Beginning is a tender and funny play about the first fragile moments of risking your heart and taking a chance on someone new. 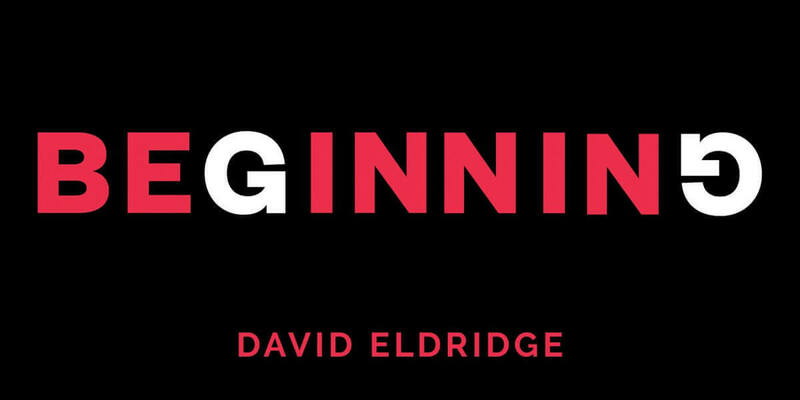 Described as an ‘(anti) romance for [the] 21st century' – Evening Standard, David Eldridge's Beginning is an insightful and touching look at the challenges of connecting and sharing in the era of social media and online dating.